We are experts at pest management. That means not only addressing current pest infestations, but keeping future infestations out. 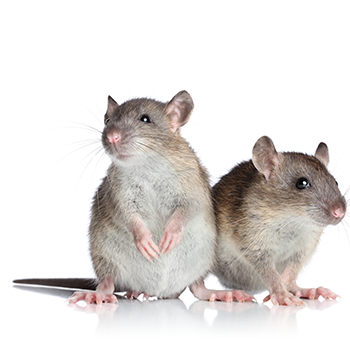 Want to learn more about our pest exclusion services? Fill out our contact form! Pest exclusion is an important step in our pest management plan. We believe that the best defense is a good offense, and being proactive about pest control can help to prevent pests from entering your home or commercial building in the future. Our highly trained technicians are experts at recognizing vulnerabilities that might attract pests both inside and outside of your home. As part of our Integrated Pest Management (IPM) system, we offer a detailed list of suggestions to exclude bugs, insects, and rodents from entering your property. Eliminate any areas of standing water and clear lawn debris. Keep gutters clean and make sure attic vents are in good condition. Inspect boxes, grocery bags, and other packaging thoroughly to curb hitchhiking insects. Keep garbage areas clean and dispose of garbage regularly. CALL TODAY for expert Sacramento pest control services! Our specific method of pest control not only eliminates the current issue, but also prevents future infestations by using pest exclusion methods like the ones above to prevent new pests from entering the premises.